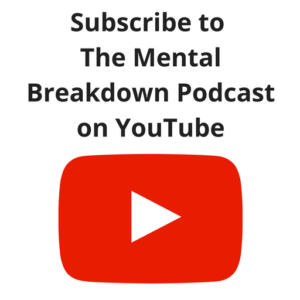 Welcome to The Mental Breakdown and Psychreg Podcast! 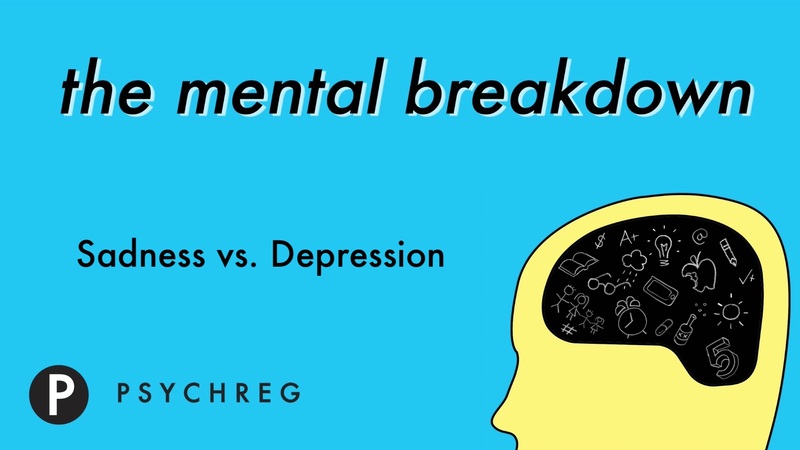 Today, Dr Berney and Dr Marshall differentiate “clinical depression” from sadness, grief, and bereavement. Read the article from Bustle here.